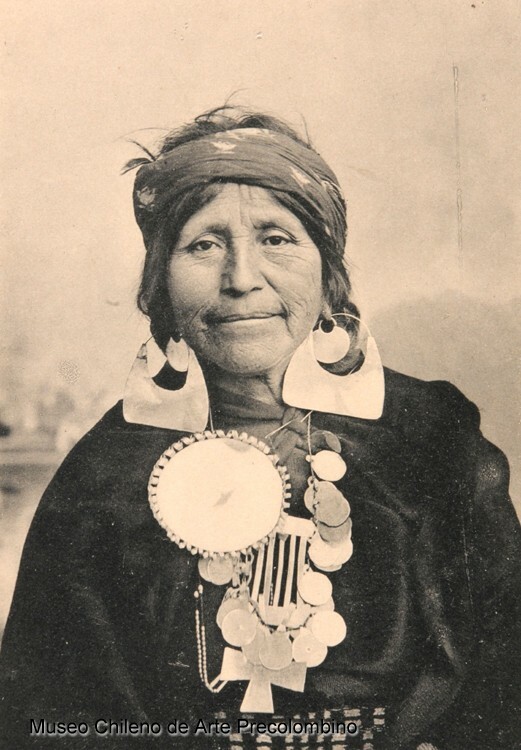 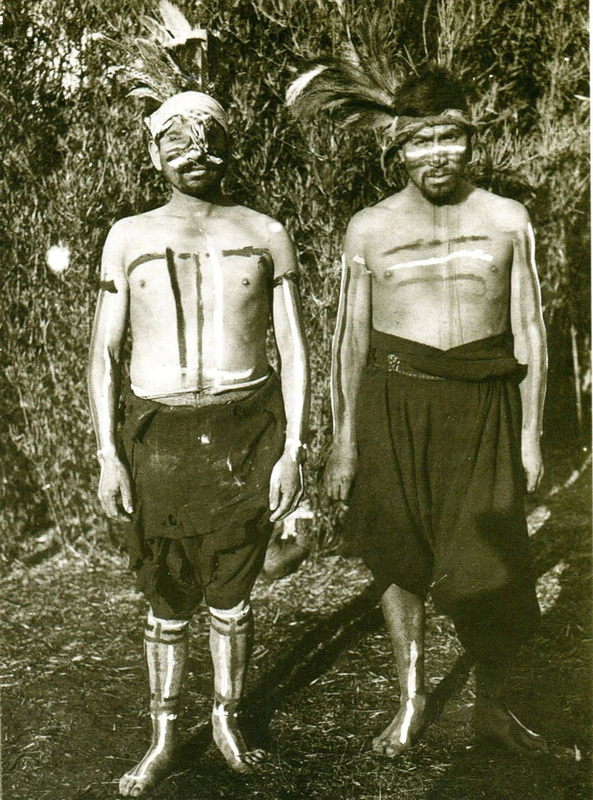 The Mapuche are considered the direct descendants of the ancient pre-Hispanic cultures of Pitrén (100 – 1100 CE) and El Vergel (1100 – 1450 CE) that inhabited the lands between the Bío Bío Rover and Reloncaví Sound. 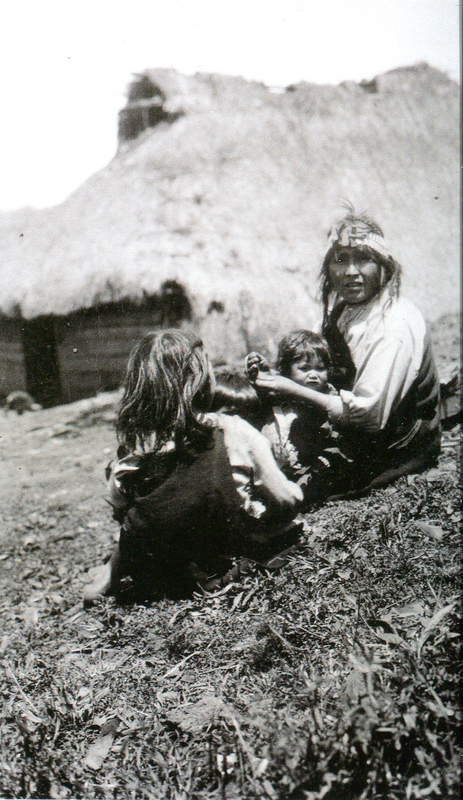 When the Spanish came to this region, however, the Mapuche tongue of Mapudungun was in use all the way from the Choapa River to Chiloé, even though this extensive territory was inhabited by different cultures. 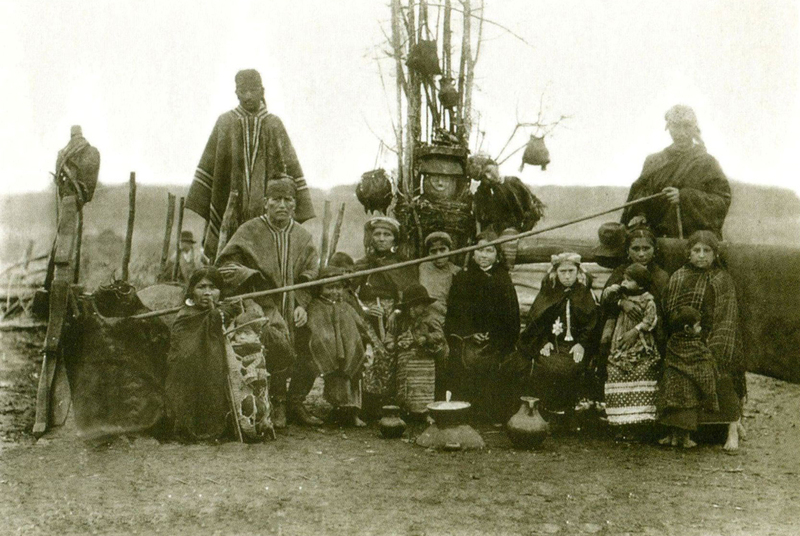 Indeed, the arrival of the Spanish in the 16th Century seems to have triggered the amalgamation of several indigenous groups and the forging of closer social and cultural ties, all of which is part of what we know today as the history of the Mapuche identity. 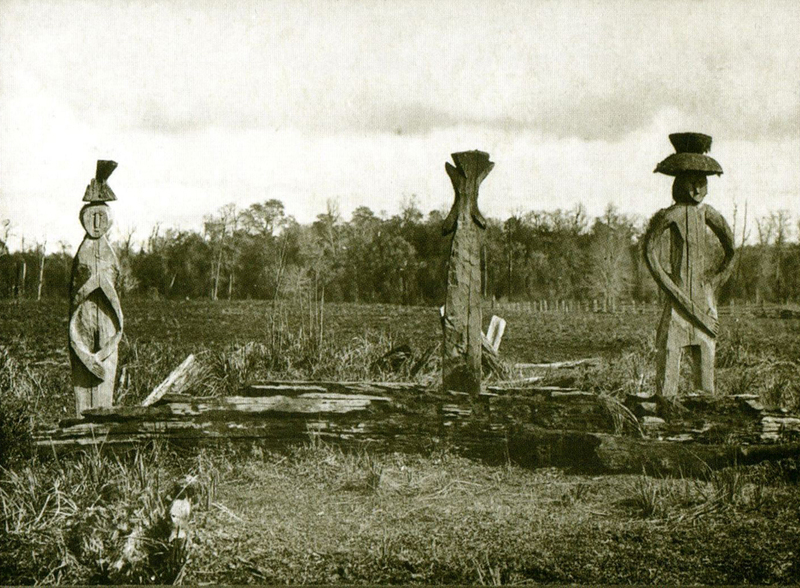 The Mapuche people rebelled against Spanish subjugation and burned the cities built by the European colonizers south of the Bío Bío River. 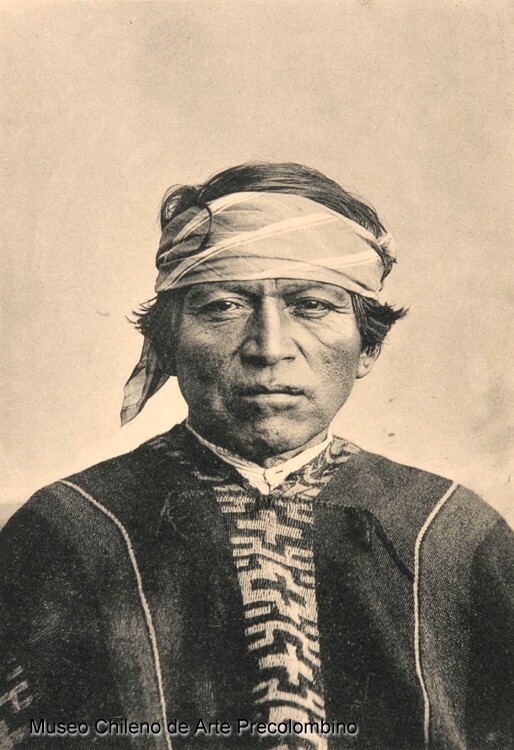 This rebellion marked the beginning of the Arauco War, in which Spain was forced to maintain a professional army to guard its territorial borders and to recognize Mapuche autonomy within indigenous lands. 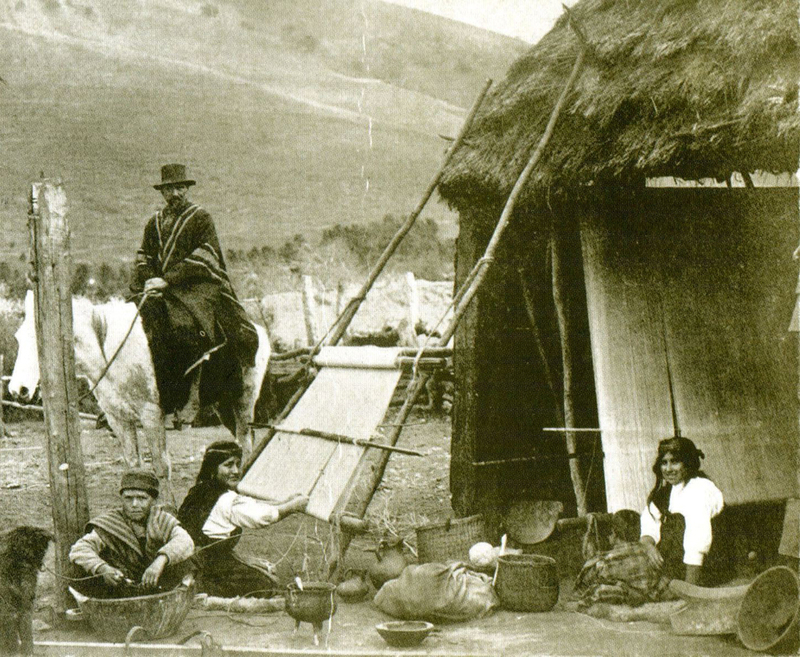 The Mapuche people did not submit to outside rule until 1882, when the Army of the Republic of Chile began its campaign for the “Pacification of the Araucanía Region.” The campaign came in response to the urgent need to conquer usable land and was driven by an ideology that sought to eliminate indigenous groups by “civilizing” them. 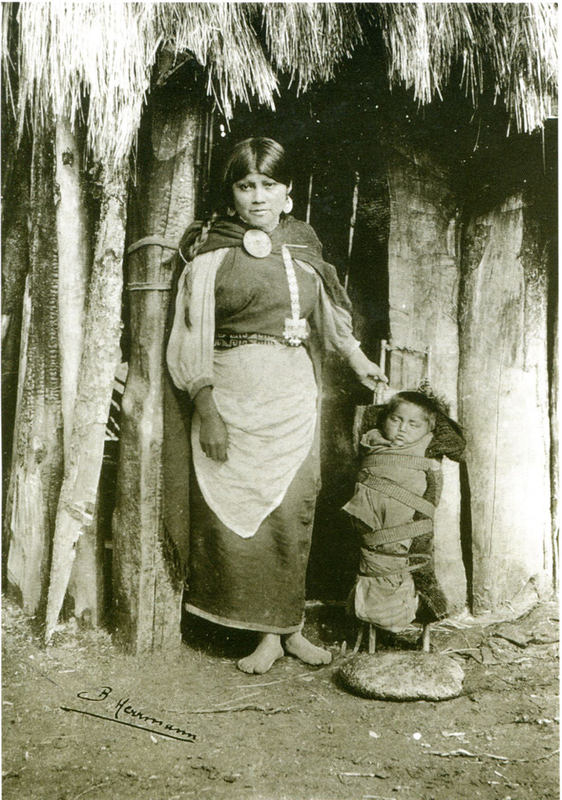 After the Chilean military victory, the process of colonization by European and local mestizo settlers was facilitated by restricting local indigenous inhabitants to small plots of communally held land. 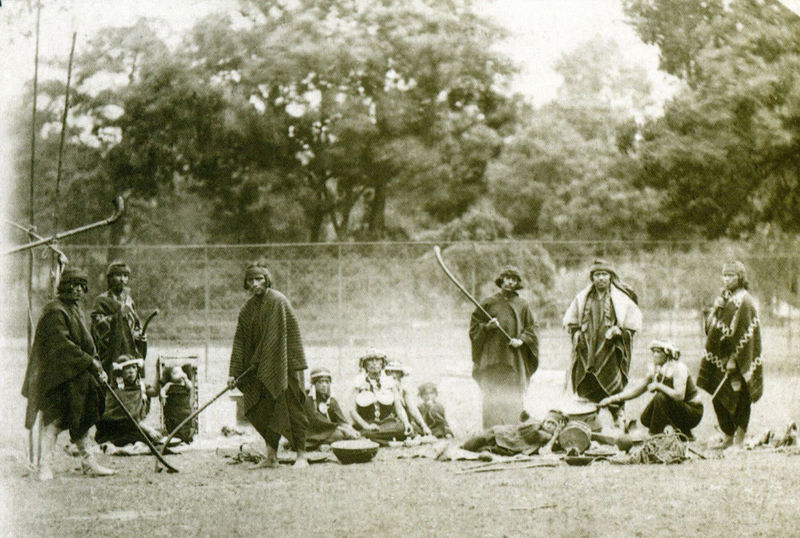 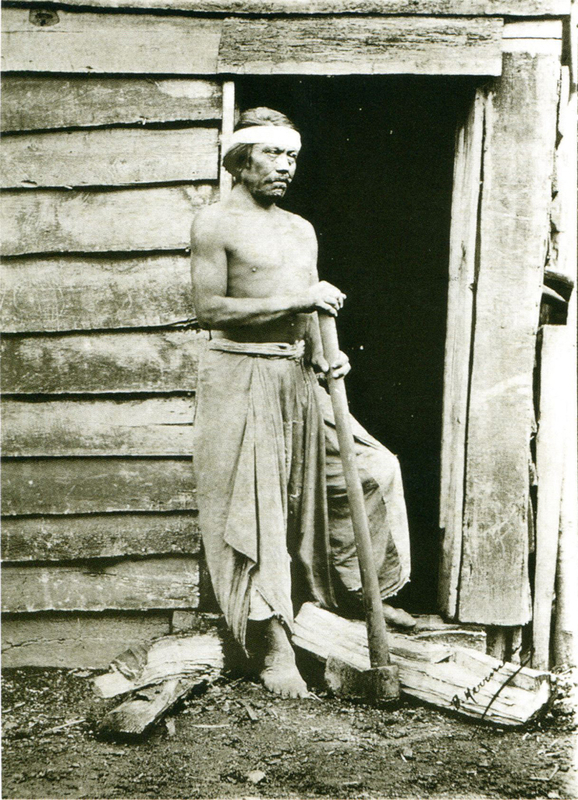 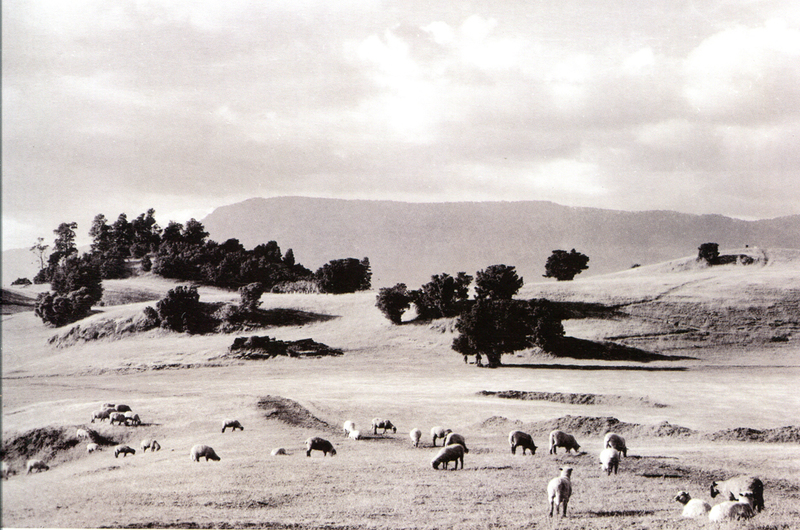 The direct consequences of this process for Mapuche society included a drastic decrease in their territory through reiterated, large scale usurpation, dependence on the Government as an external agent, and the breakdown of Mapuche society due to the loss of authority of the lonkos or chiefs. 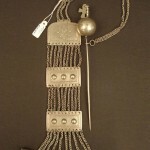 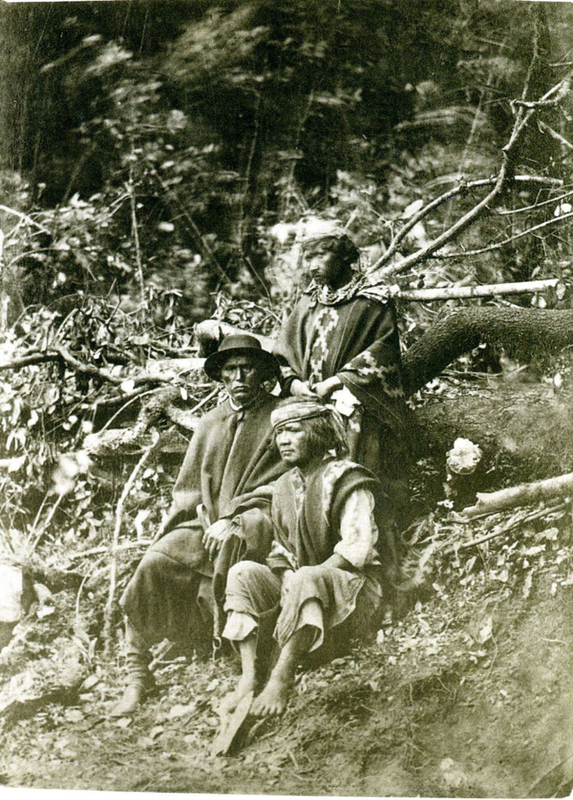 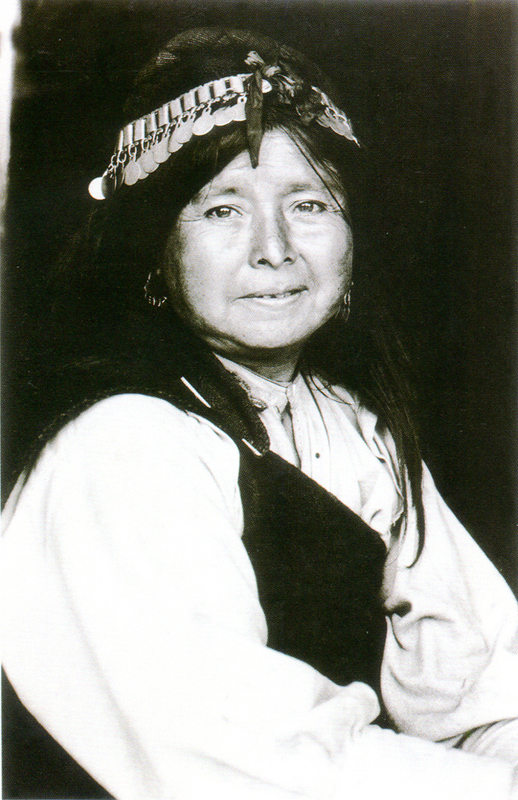 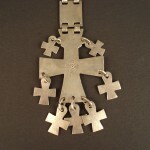 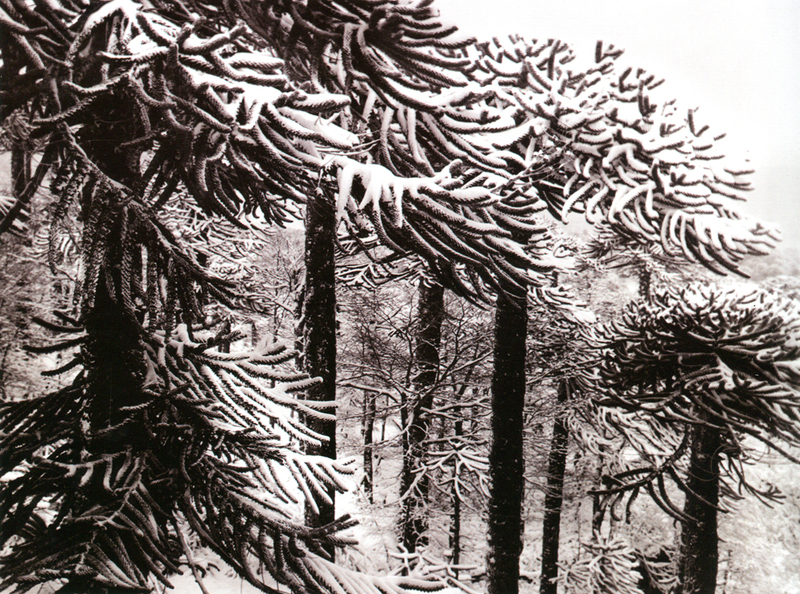 As a result of this history, since the early 20th Century the Mapuche people have gone from military action to political action, from warriors to organizational leaders, from the country to the city, through a steady process of migration and the emergence of an intellectual and professional elite at the heart of Mapuche society. 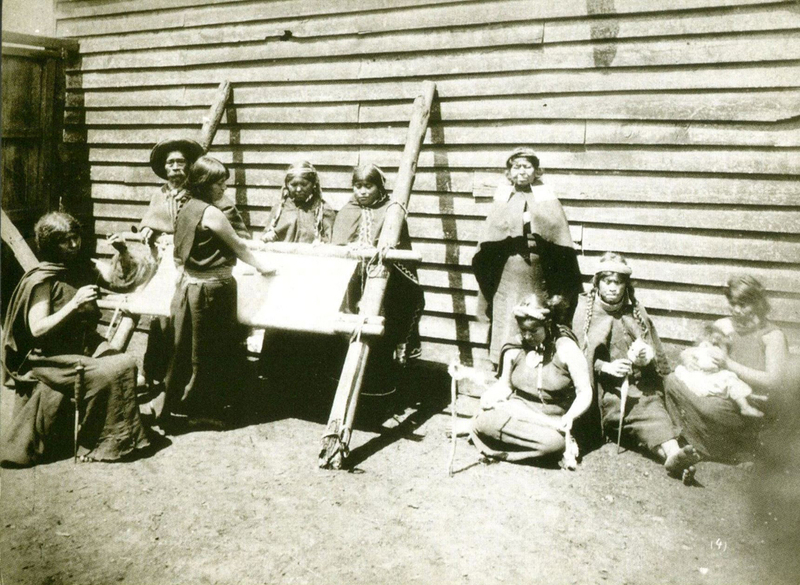 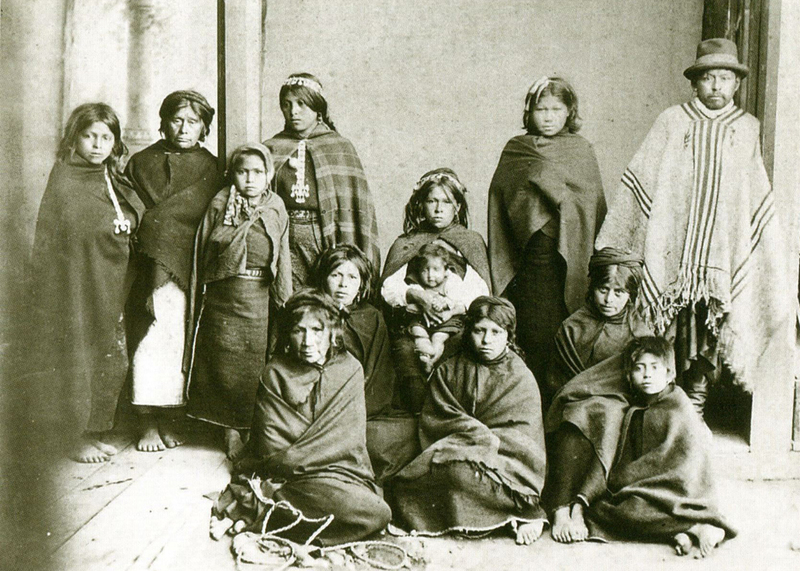 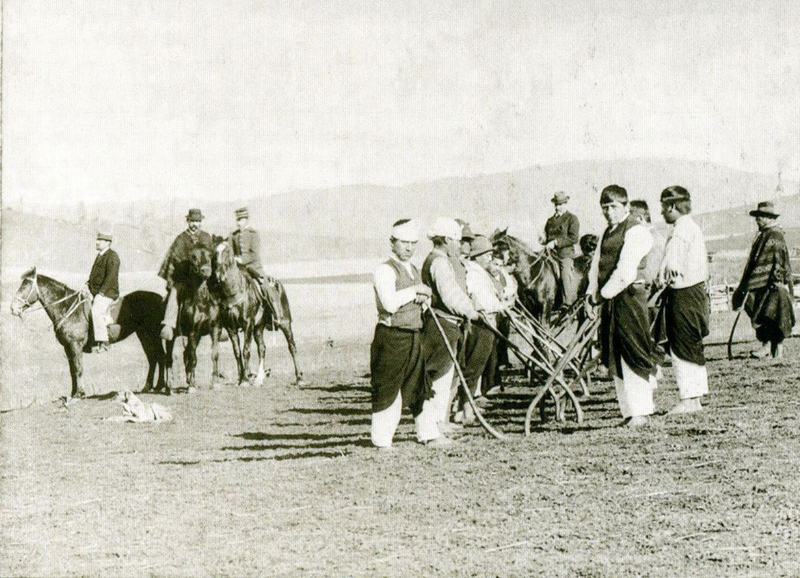 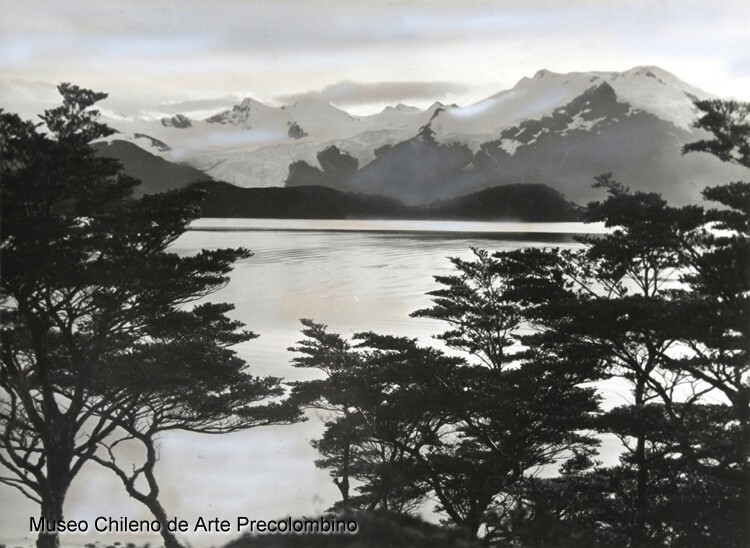 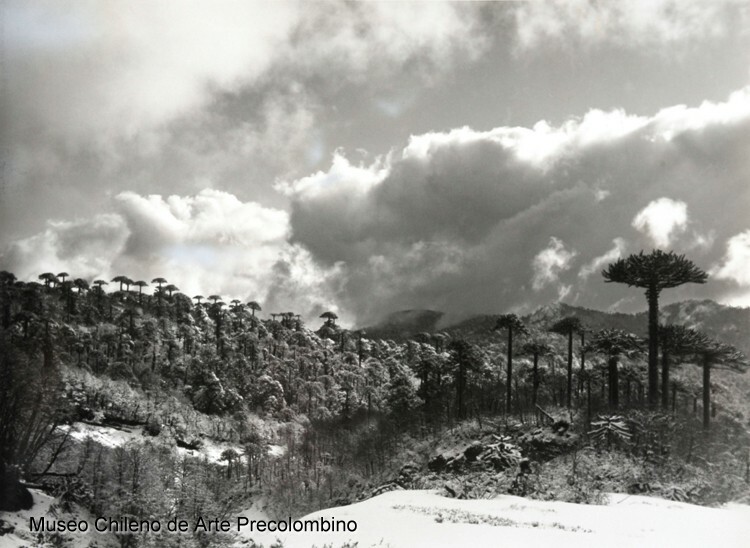 In 1910, the country’s first indigenous organization, the Sociedad Caupolicán, brought forward a series of petitions in favor of Chile’s poor, ethnic rural people. 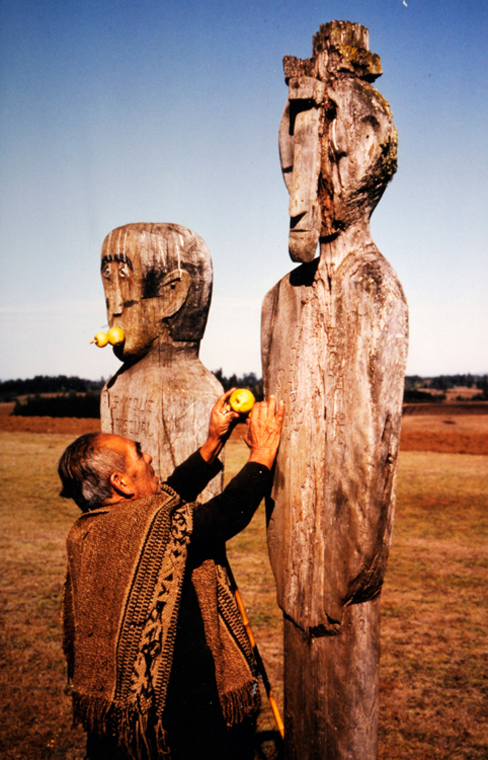 From 1960 to 1973, the Mapuche people attempted unsuccessfully to recover their seized territory through the Agrarian Reform. 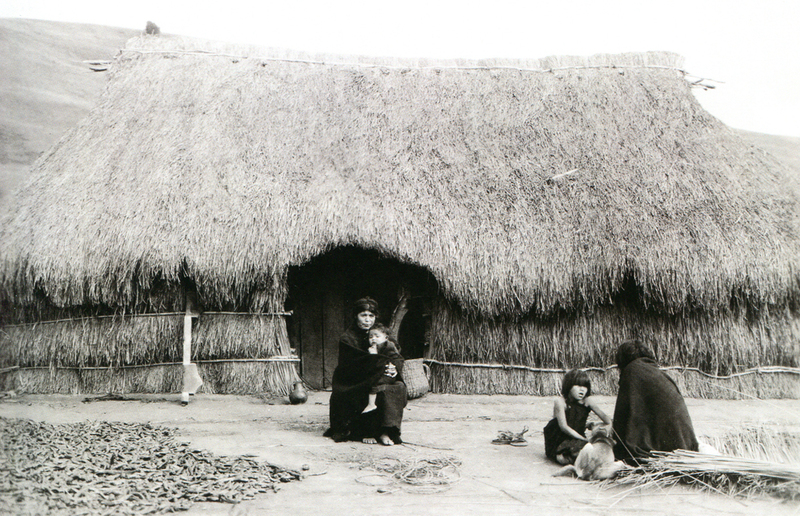 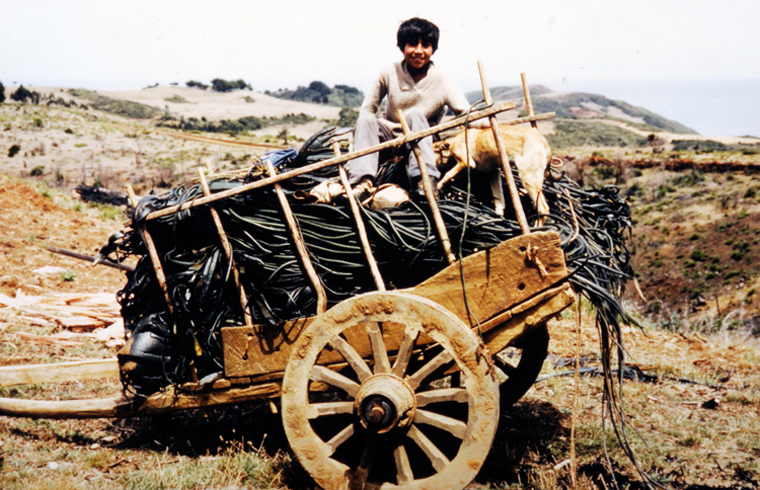 At the same time many Mapuche were migrating from the country to the city, and by the end of the 1970s, close to 70% of the Mapuche people lived in urban areas, mostly of them in extreme poverty. 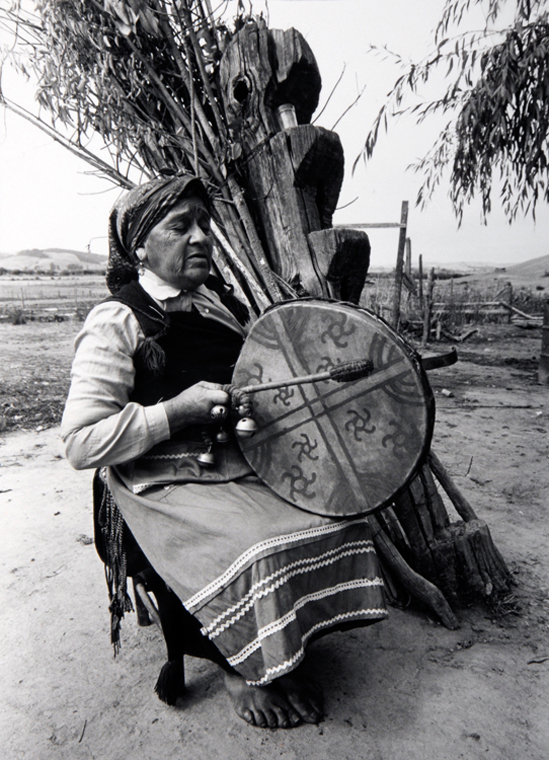 Meanwhile, the country’s emerging capitalist economic model perceived the “indigenous problem” as a concern related to rural peasants. 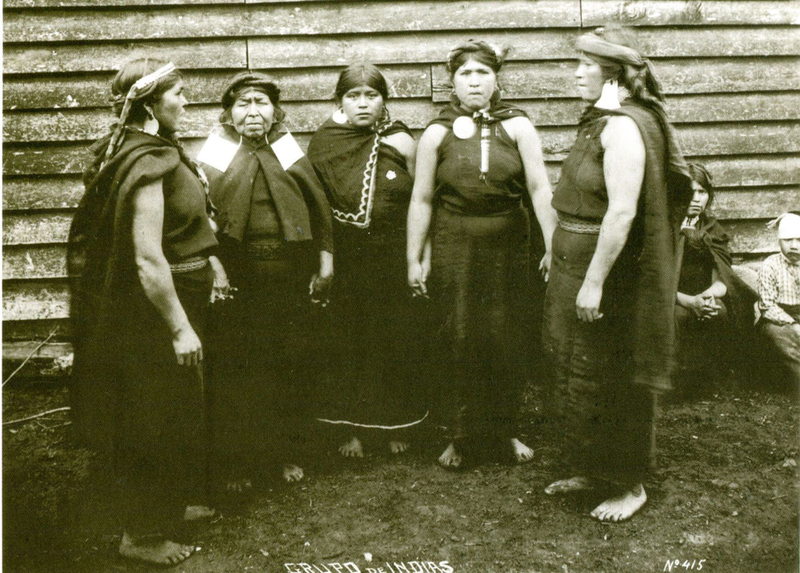 In 1976, the military government passed the Law of Community Division, which sought to privatize communally held Mapuche land—to force the people to place it under individual ownership. 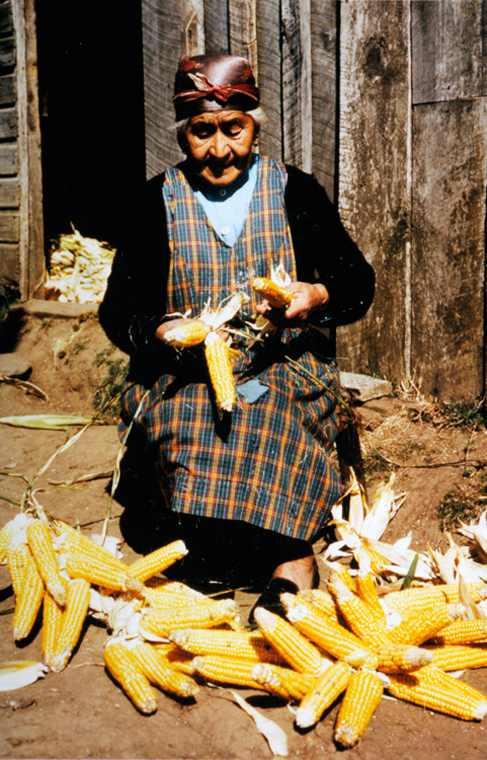 In the 1980s, poverty was on the rise among the Mapuche population, driving more and more to the cities and reducing the number of pure-blooded natives. 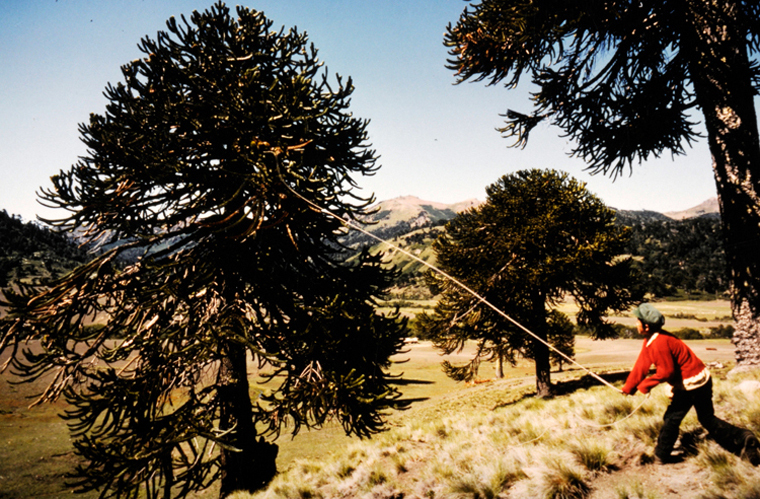 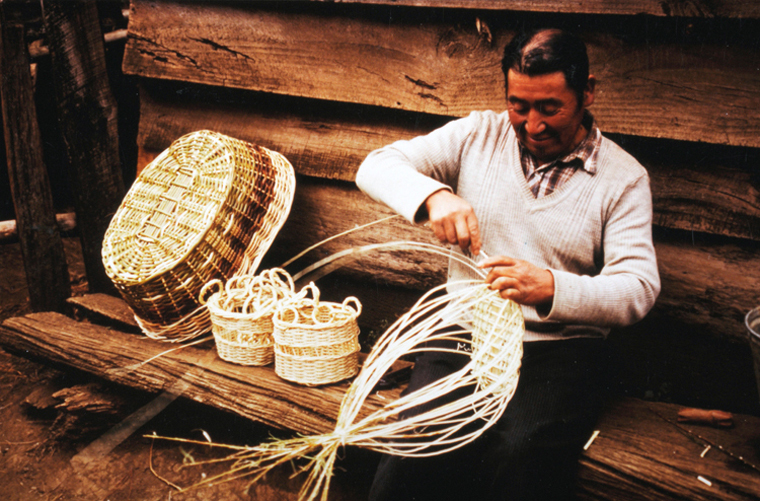 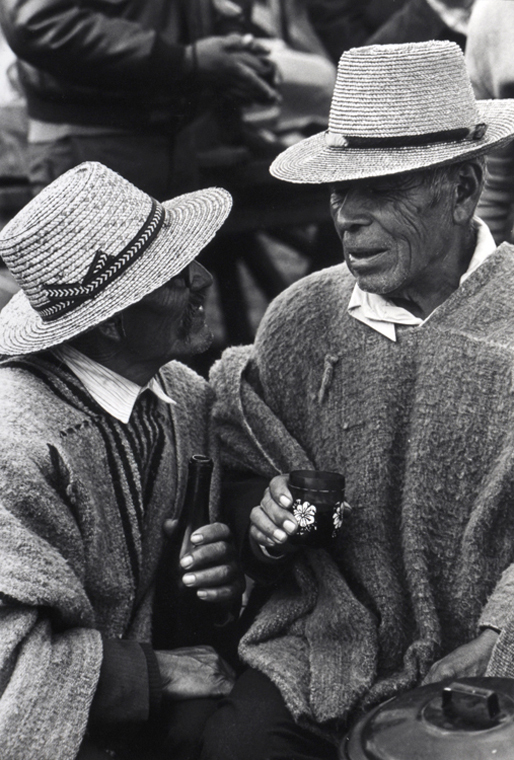 New indigenous laws enacted in the late 1980s sought the assimilation of the country’s native groups into mainstream Chilean society, but the reestablishment of democracy helped to revert this trend. 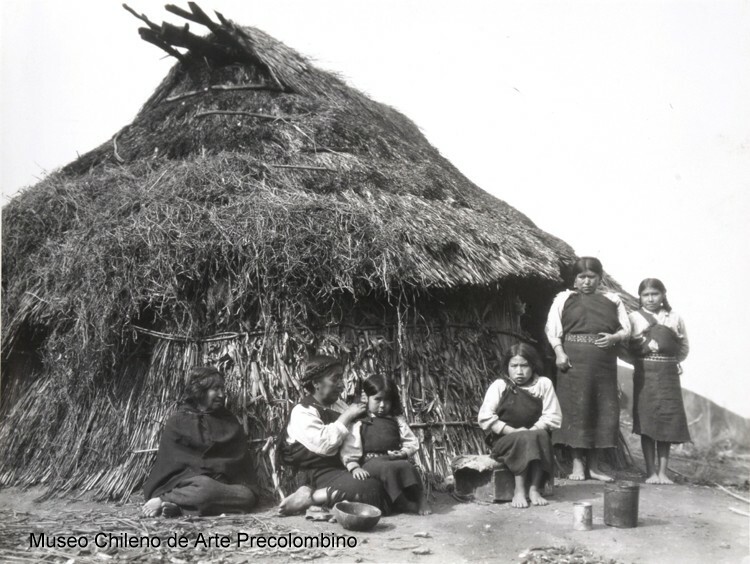 Finally, a new Indigenous Law was enacted in 1991 to recognize, protect and promote the development of Chile’s ethnic groups. 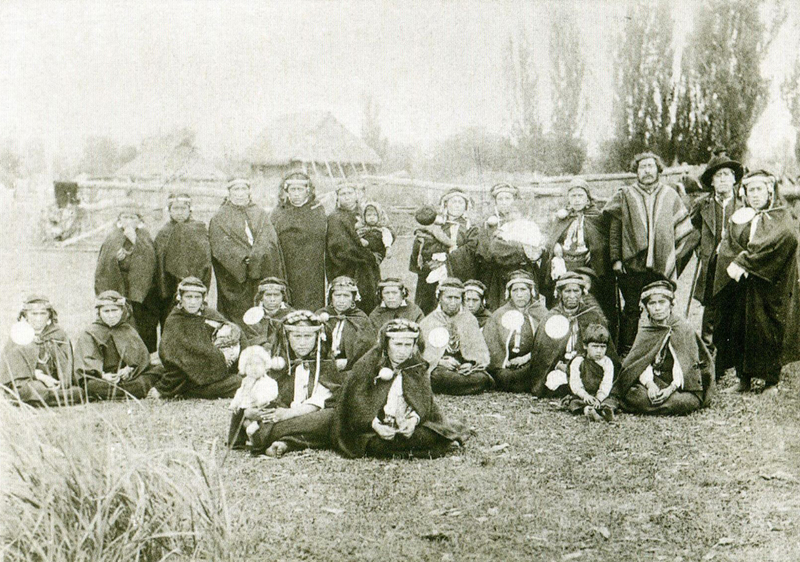 Chile’s pre-Hispanic Mapuche population is estimated to have been around one million. 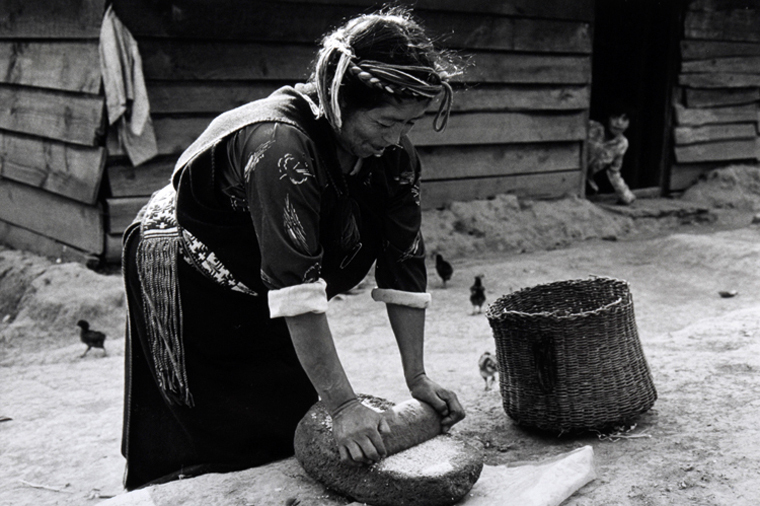 Today, there are around 600,000 Mapuche in the country, accounting for 87.3% of the country’s total indigenous population.